IT&E successfully concludes network improvements for Guam and CNMI — Citadel Pacific Ltd.
A total of 23 new Long-Term Evolution (LTE) sites were added across Guam and Saipan, alongside other significant network improvements. IT&E carried out significant improvements on their network during the last half of 2016. The team completed several large-scale projects to include the decommissioning of the GSM network in Guam and the CNMI. 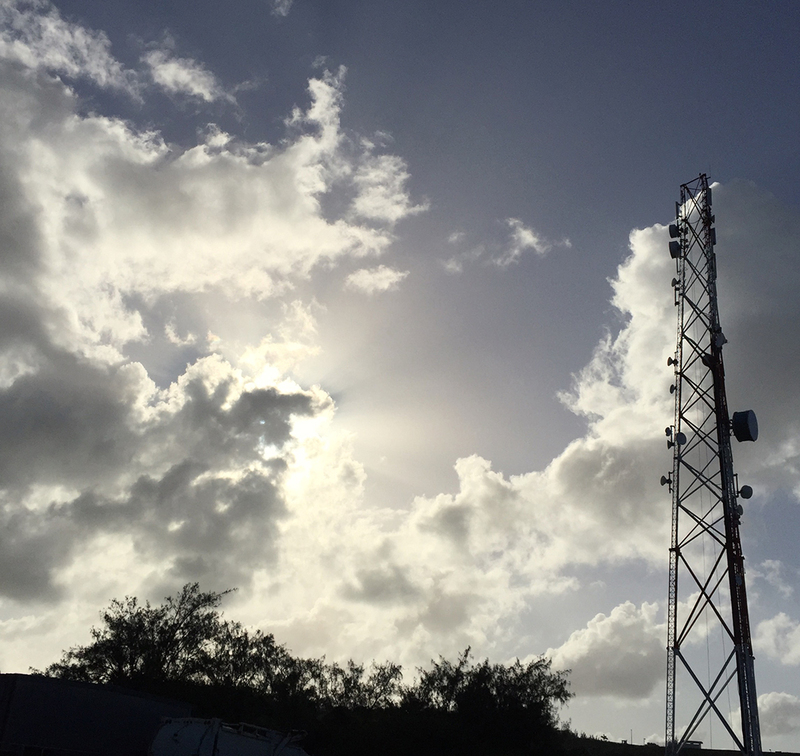 A total of 23 new Long-Term Evolution (LTE) sites were added across Guam and Saipan. Of the 23 sites, eight (8) 700mhz sites were added to the southern region of Guam and one (1) in Saipan, further strengthening IT&E’s position as a strong player in the telecommunications market. With the addition of the sites, 15 existing HSPA sites were upgraded to LTE, expanding IT&E’s LTE footprint for both regions.